We really don’t know what to say about this event… The Dime Glory Challenge 2018 was better and bigger than ever. The official World Cup Game of S.K.A.T.E. between Isod Wair and Wade Desarmo, a wall ride challenge, speed challenge, vulcano challenge, gladiator challenge and last but not least the pyramid highest bomb drop challenge. 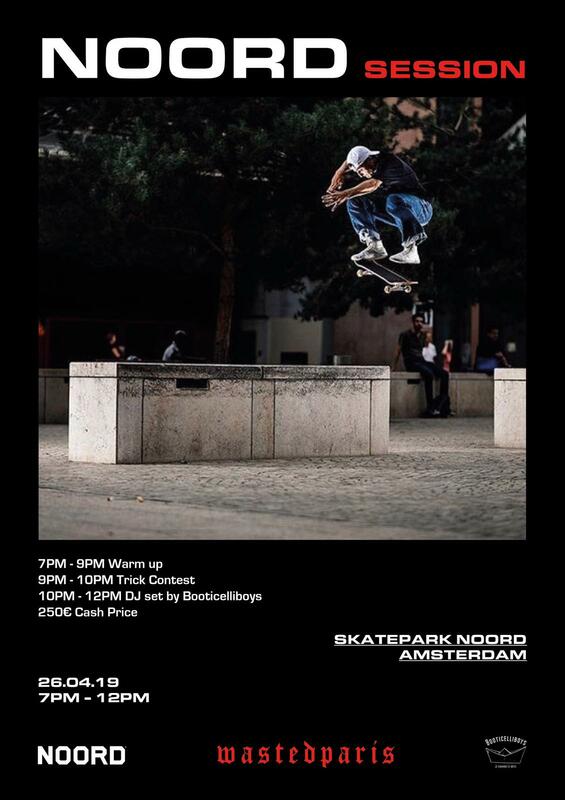 Worlds best skateboarding by the best riders from all around the world all wrapped in to one glorious and amazing show.